but also tackle important construction and renovation projects. Residential, commercial and any kind of asphalt roofing projects. 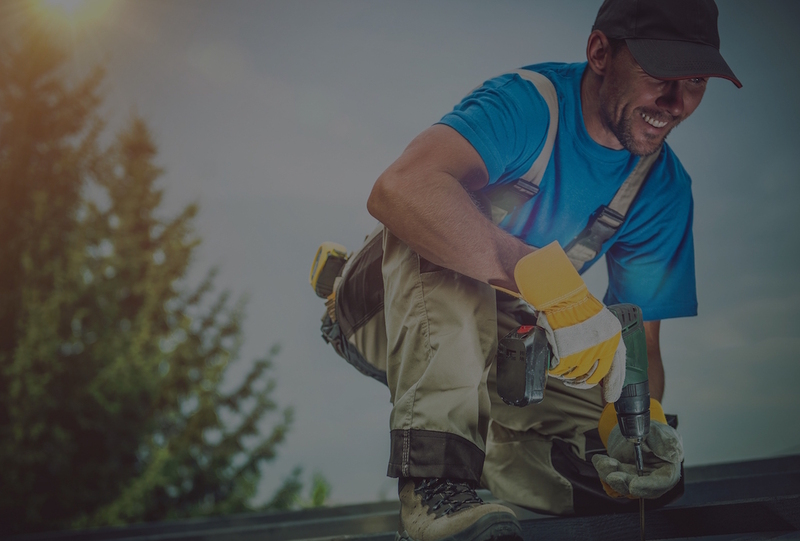 We are the roofing specialist of the national capital region! 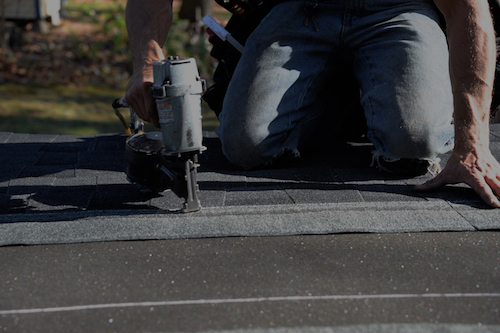 Don't hesitate to contact us if you need a quote or advice about your roof. 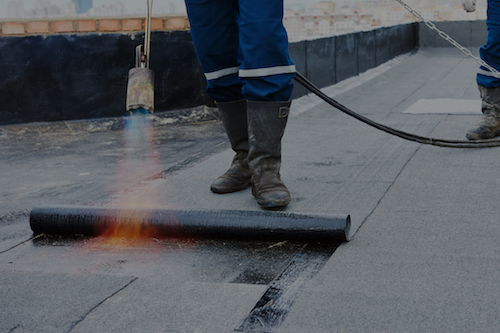 We are specialists in residential & commercial flat roof projects. If you have either a new construction or a renovation project, our company can help you and give you the best service on the market. Yes, our company also do construction and renovation projects of all kind for homeowners. 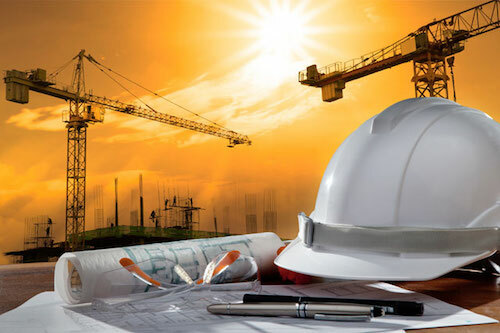 We have a group of highly skilled workers able to help you in any kind of construction projects. 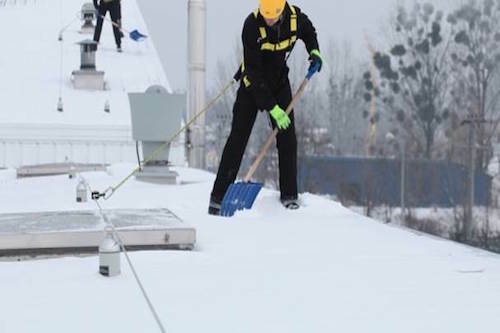 >Les entreprises J.Bédard also do winter snow removal of driveway & roof. Contact us now for a quote! Take a look at the recent projects done by our team.